Xinrong sticks to the road of people oriented and market-oriented, and takes quality as life,service as mission and science as pioneer. We sincerely hope to cooperate with friends at home & abroad, and create a better future together. 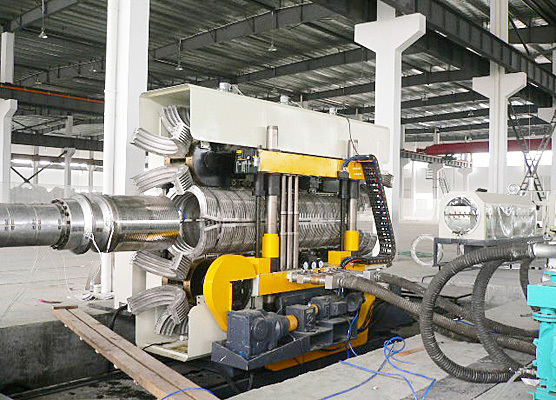 Client from Shandong provice, China who purchased PE225-800mm corrugated pipe line, this client is quite satisfied with our equipment after a few days working. 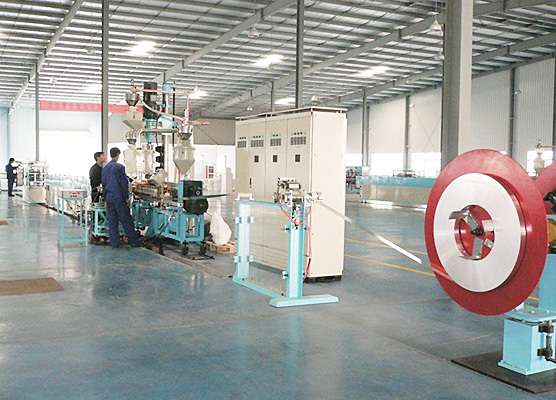 Xinrong have right pipe extrusion line and sheet extrusion line solution for your choice. Contact us now, SAMPLE PROJECT CAN BE SHOWED. 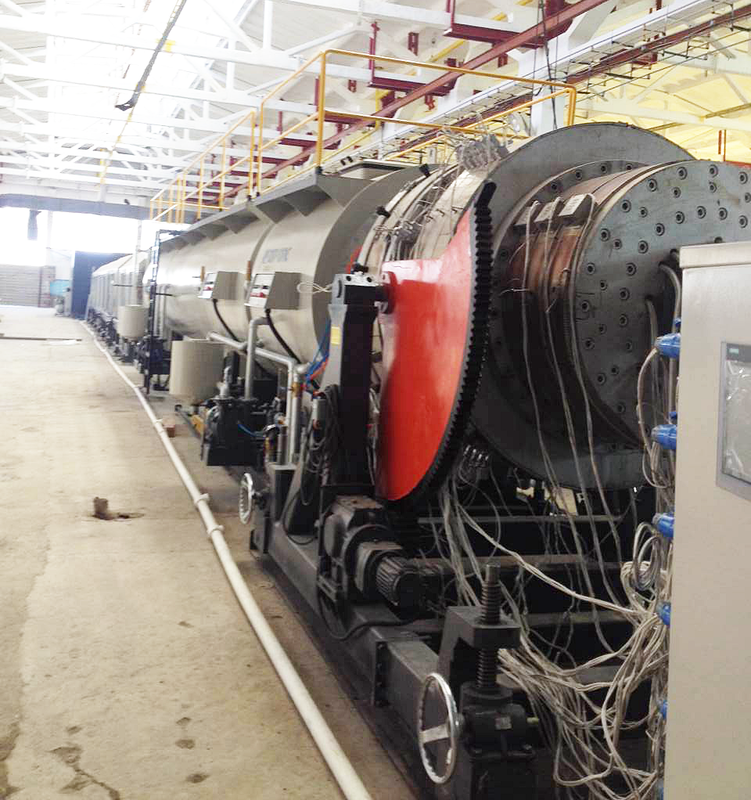 Client in Shandong province, China who purchased our PE800-1200 pipe production line, this Client is quite satisfied with our equipment after a few days working. 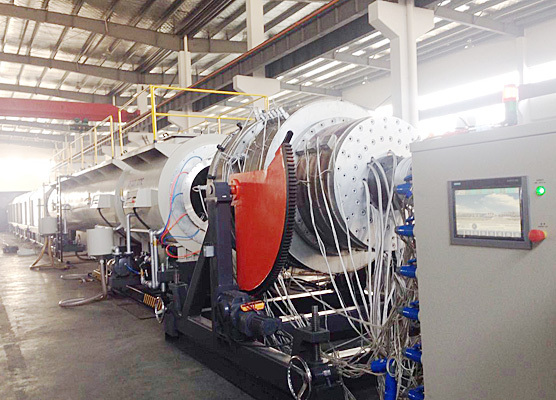 Xinrong have right pipe extrusion line and sheet extrusion line solution for your choice. 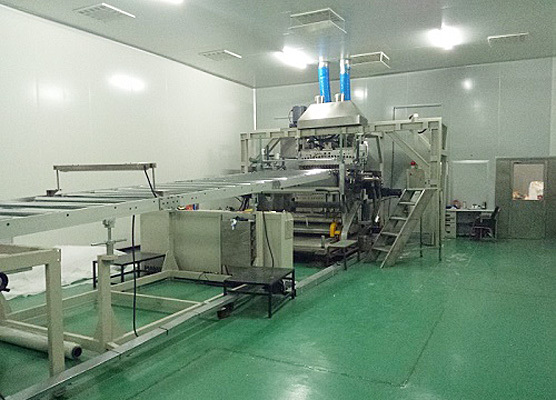 Contact us now, SAMPLE PROJECT CAN BE VISITED . 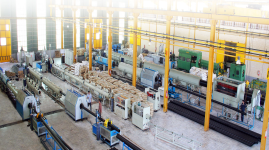 Client Khoshnam-e-Khorasan Company was registered in 1996 with the objective of producing Polymer pipes. 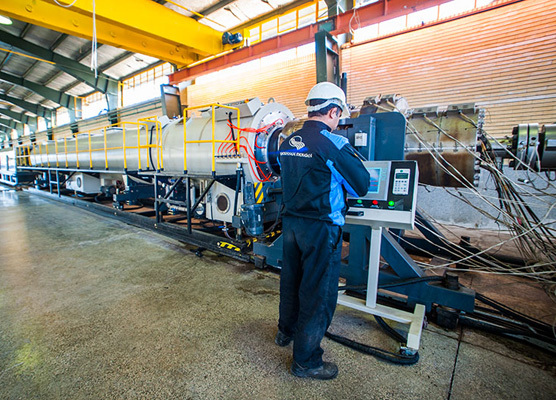 Client purchased our PE630-800 pipe production line, this client is quite satisfied with our equipment after a few days working. 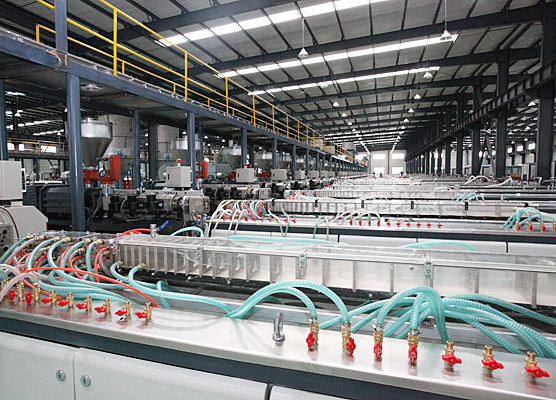 Xinrong have right pipe extrusion line and sheet extrusion line solution for your choice. Contact us now for more information. 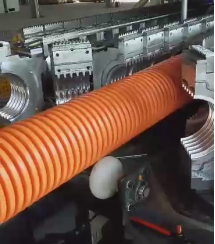 Client from Turkey who purchased PE225-600mm corrugated pipe line, this client is quite satisfied with our equipment after a few days working. 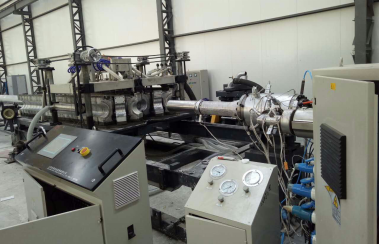 Client from Turkey who purchased PE Aluminum Composite Pipe Extrusion Line, this client is quite satisfied with our equipment after a few days working. 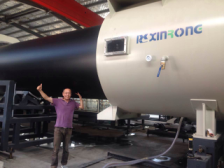 Client from Russia who purchased 16-63mm PPR/Fiberglass Reinforced Composite Pipe Extrusion Line, this client is quite satisfied with our equipment after a few days working.Xinrong have right pipe extrusion line and sheet extrusion line solution for your choice. Contact us now for more information. 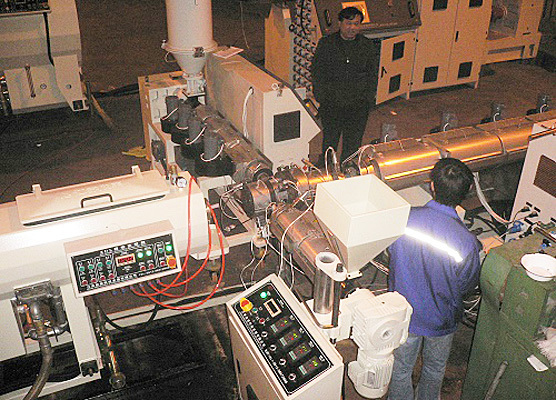 Company lightfield who purchased our two set 1600mm optical sheet extrusion lines ,this Client is quite satisfied with our equipment after a few days working. 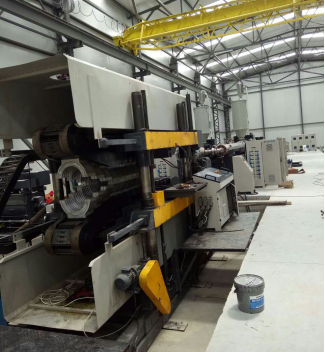 Client in China Company who purchased our 108 set pvc window profile production lines, this listed company is quite satisfied with our equipment after a few days working. 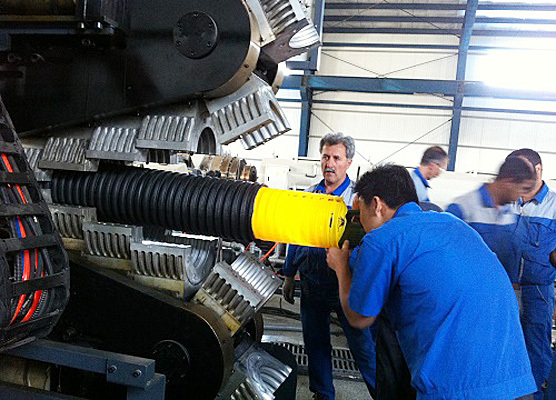 Case in Shandong province, China : Shandong Tengyuan Plastic Co., LTD (http://www.tengyuansuye.com)20 set plain pipe lines from 16mm to 1800mm size and one set dwc pipe line .can be visited! 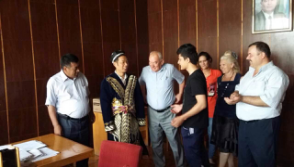 Cases in Kazakhstan :ОАО Джиззах пластмасса Г. Джиззах ул. 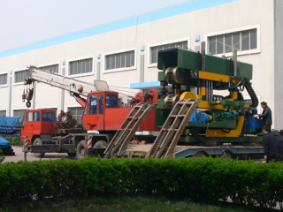 Ташкентская : 710-1600mm HDPE pipe line . Cases in Georgia : who purchases 63mm to 800mm double wall pipe line. can be visited.